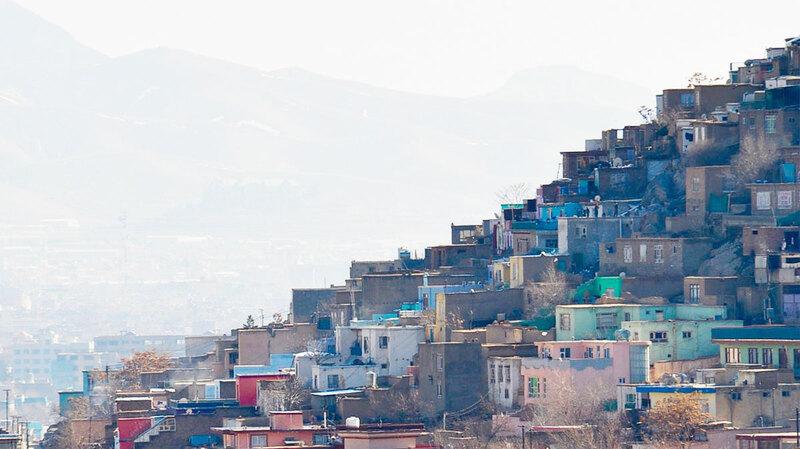 Greenwich Consulting and Support Services, founded in 2014, is one of Afghanistan's leading companies offering professional advice, support and partnership to a diverse range of clients. 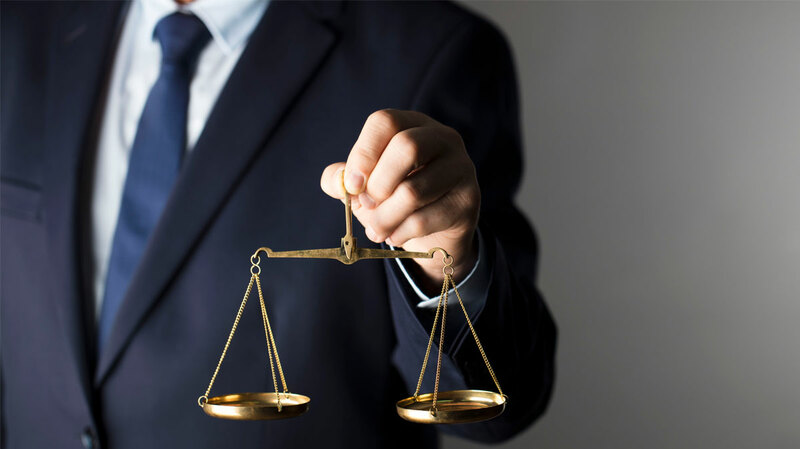 In all our areas of expertise, such as management consulting, professional services, legal compliance, government relations, and business development we offer unmatched service to clients in Afghanistan as well as other countries where it operates through affiliate entities. In 2014, Greenwich acquired the license of Inteqal LLC, an Afghan company specializing in research, training and capacity building. Thanks to the organizational legacy and adoption of Inteqal LLC key staff, Greenwich can boast a track record of achievements in delivering professional services formerly provided by Inteqal. Greenwich is one of Afghanistan’s leading companies specializing in government services such as, securing work permits and visas for expats operating in Afghanistan. Greenwich secures Afghan work permits and visas in Afghanistan and overseas for over 2,000 internationals working in Afghanistan. Greenwich has been providing payroll and human resource services for Afghan nationals to a number of large international companies operating in Afghanistan since 2015. Greenwich manages international clients’ local venders. This includes subcontracts of fuel supply and generator maintenance, waste and pest management, and food provisions and asset rentals. This innovative approach ensures the international clients’ business continuity by mitigating local political, economic and security challenges. We have one of the top legal teams available in Afghanistan. 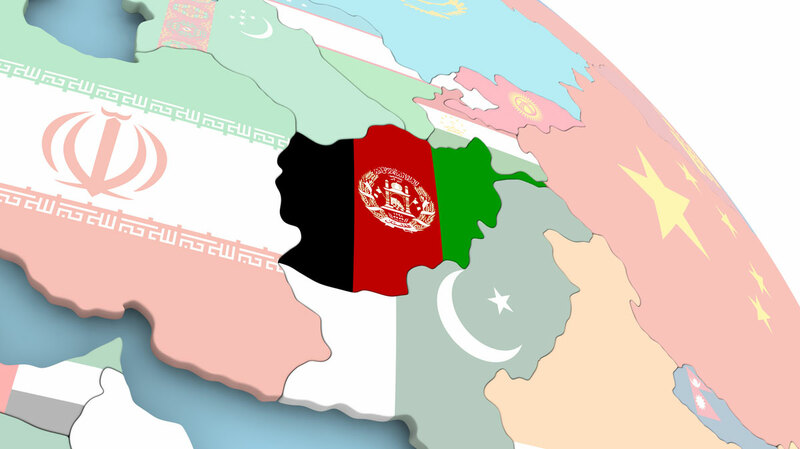 Greenwich is currently providing a broad range of legal support to multinational firms operating in Afghanistan, ranging from legal advice and representation, to litigation and lawsuit support. Greenwich has been implementing multiple research, training, capacity building and professional development projects across Afghanistan. In 2014 Greenwich inherited Inteqal LLC’s institutional experiences and the core of its researchers and their capabilities. Navigating the evolving taxation environment of the country can be challenging to companies without local representation and agents. Greenwich provides tax services to national and international firms operating under license in Afghanistan. The services ensure taxation laws compliance and correct tax payments. Greenwich supports development of businesses and commercial investments in Afghanistan. It has fostered partnerships and joint ventures (JV) between multinational and domestic companies. 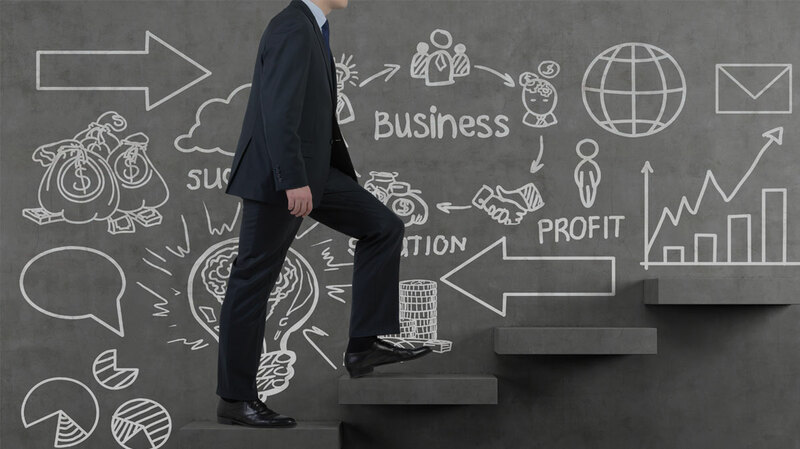 To mitigate risk and minimize uncertainty businesses rely on detailed and accurate ground level information. We help our clients to plan and implement consistent and effective security strategies. Greenwich is partnered with two leading international security, and risk management companies. GCSS is incorporated as a limited liability company under the laws of Afghanistan (License number D-66178). We are fully tax compliant in Afghanistan and strive to meet international accounting and reporting standards in financial management. Our annual accounts are audited by credible international auditors.